It may be freaky Friday but you're completely calm because you still have time to find the perfect gifts for the moms in your life! 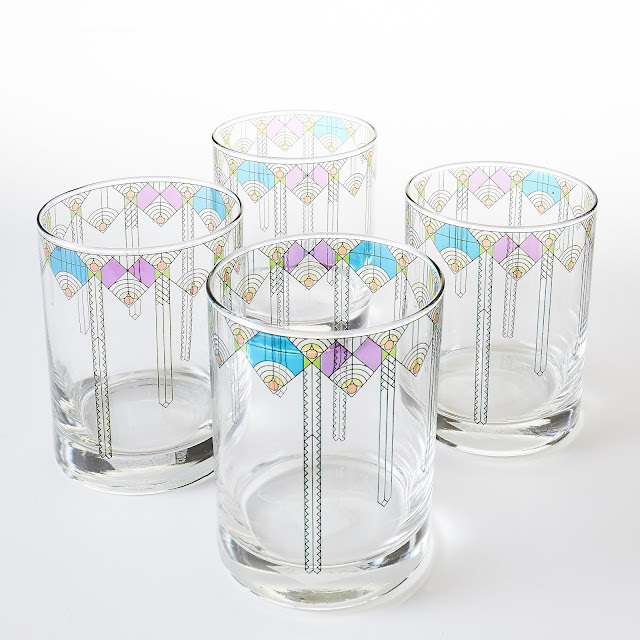 Featuring on-trend, ultra-pretty pastels, our Mother's Day gift guide is fresh, fashionable and art-inspired all the way. No vase is necessary for this beautiful blossom. 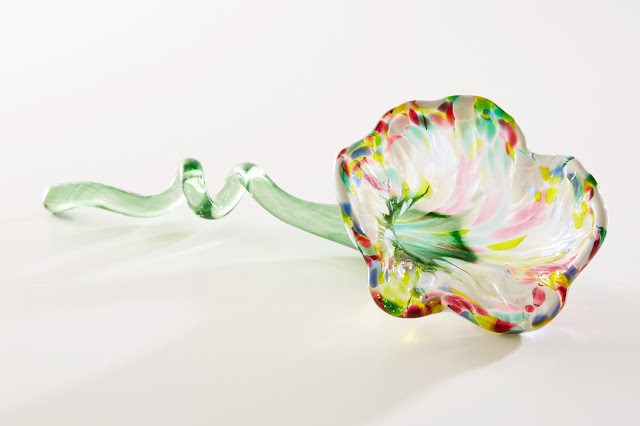 Give Mom an unfussy arrangement for her tabletop with our handcrafted Glass Multi-Colored Lily and she'll have flowers any time of the year. How about some marvelous marbling for Mom? 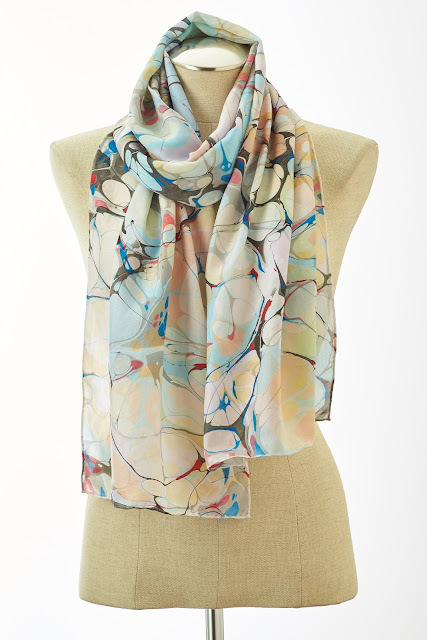 Our Pastel Bubble Marble Scarf is a feast for the eyes and a lift for the spirits. Make her Mother's Day with a one-of-a-kind hand-marbled scarf. 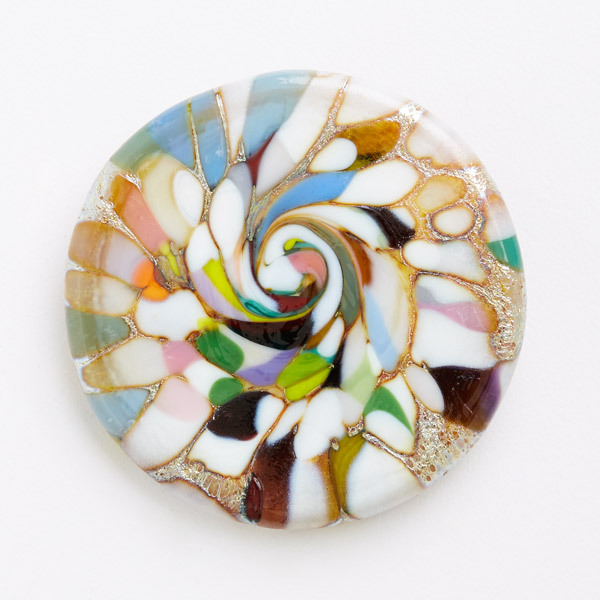 Soft swirls of multicolored molten glass meander on the surface of a simple circle. Elegant and exquisitely handcrafted, Mom's sure to want to take this pin for a spin. One of our favorite flowers at The Art Institute of Chicago is the water lily, an inspiration for many iconic works of Impressionist painter Claude Monet. 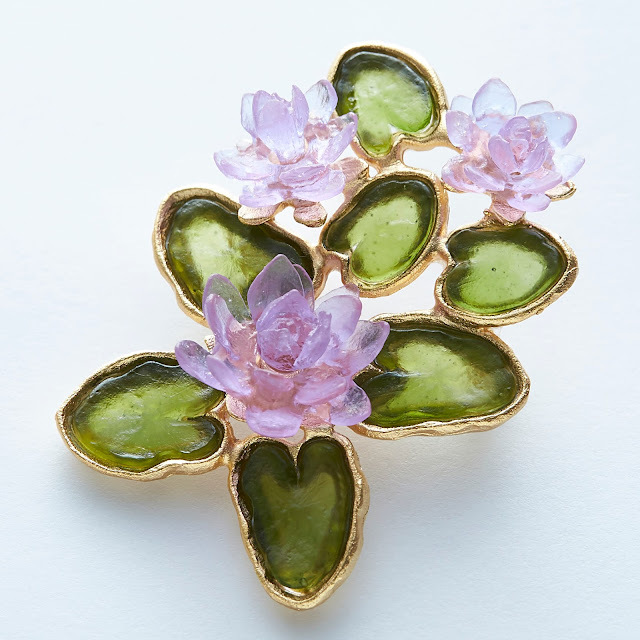 Give Mom the luminous beauty of these ephemeral flowers in jewely form with our Water Lily Pin. Any architecture inclined moms in your life? You've come to the Wright place. Our Frank Lloyd Wright® April Showers Glasses Set adds a sweep of style to any tablescape.